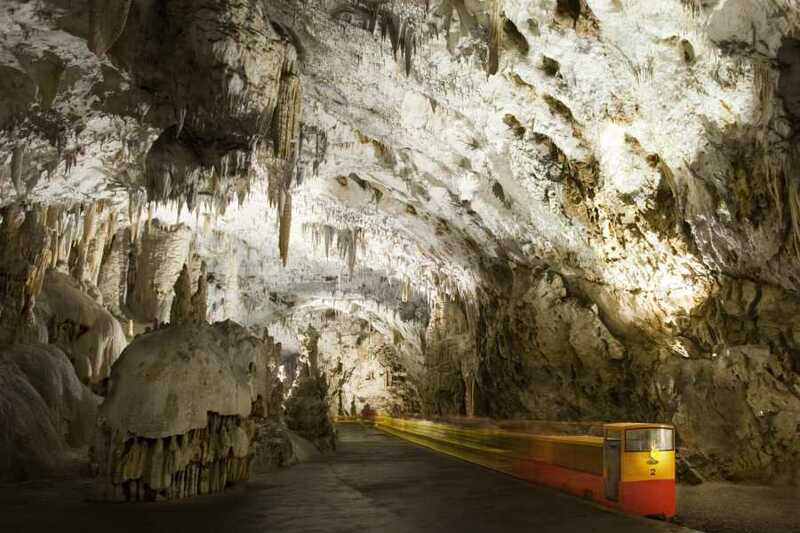 A self-drive tour is a fantastic way to explore the Adriatic Region with freedom and flexibility. 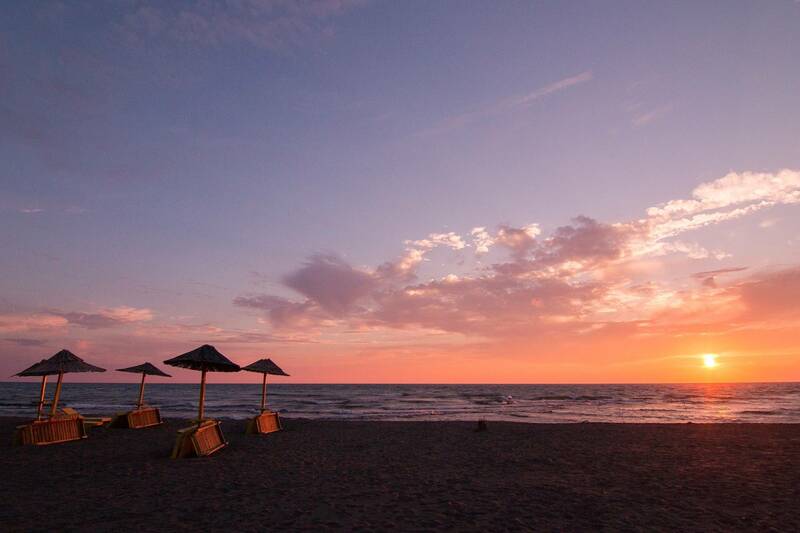 This self-drive tour of Croatia and nearby countries have something to suit all tastes - stunning sunsets over magical islands, beautiful and dramatic coastlines, hidden glens and incredible scenery. 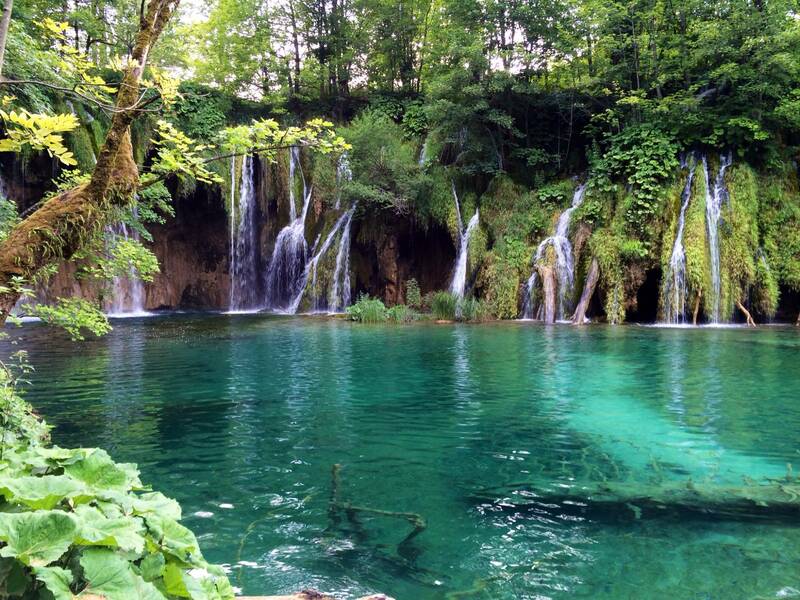 Experience the wild and romantic beauty of three countries. From historic towns to majestic landscapes.This is an unforgettable land of amazing contrasts and blends of diverse culture. Breakfast at the Hotel. Leave Dubrovnik and drive back to the north, passing the city of Neum, than after the Neretva river delta drive to Metkovic. Once you clear the immigration you continue your ride up to Pocitelj. Make a stop there to see a typical village that was founded by a artists colony and than constructed mostly during thee Ottoman empire. After Pocitelj continue to Mostar. 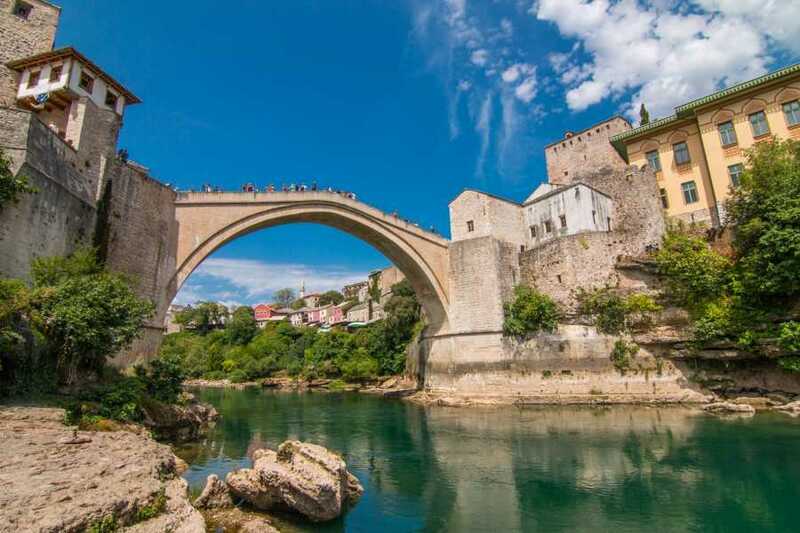 Mostar is the most important city of the historical region Hercegovina famous by its old Bridge which is under Unesco protection. Overnight at the Hotel in Mostar. Breakfast at your Hotel. You can drive passing by Medjugorje than down to the highway direction the inner state of Croatia,in direction of Zagreb. 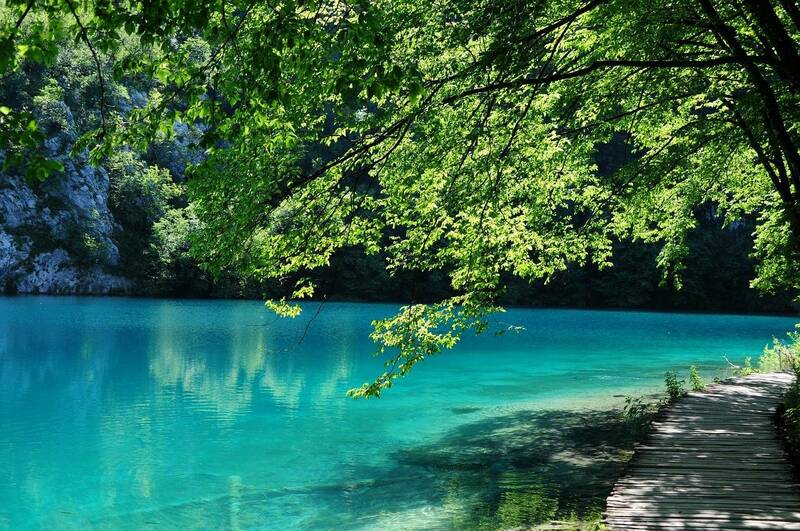 Stop at the National Park of Plitvice, listed as Unesco Site. After the visit of the park continue for another 1 h and 30 min to the croatian capital, Zagreb. Arrival and check in. Overnight at the Hotel in Zagreb. Breakfast at the Hotel. Enjoy the morning walking on lively and colorful streets of Zagreb. 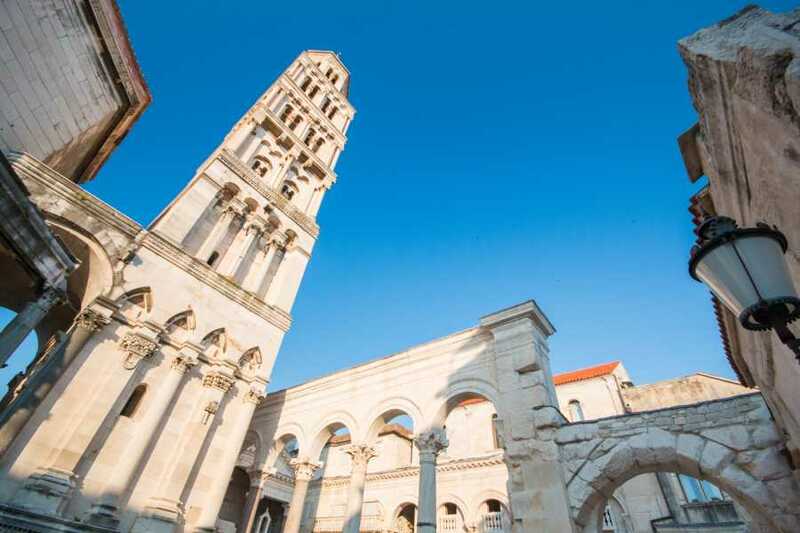 Take a stroll in the historic upper town and see St. Mark's and St.Catherine's church together with a visit of the Cathedral. 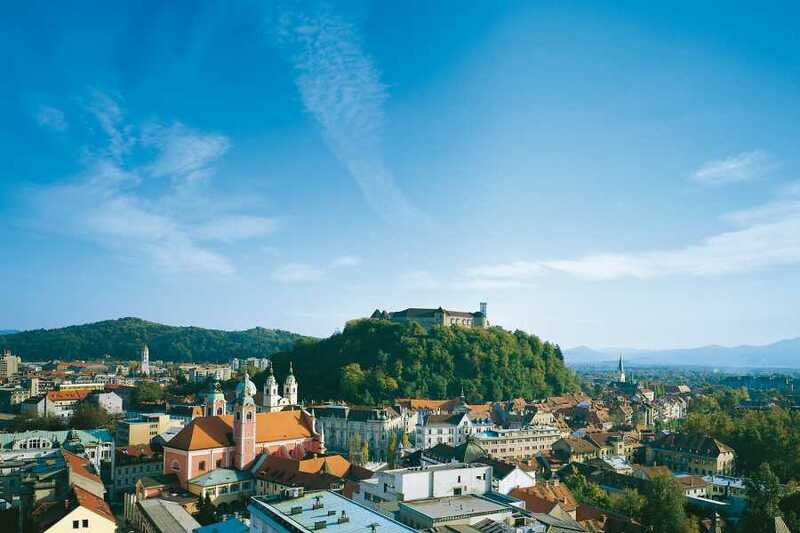 In the afternoon leave the town of Zagreb and take the motorway towards the neighbour country, Slovenia and its capital city - Ljubljana. 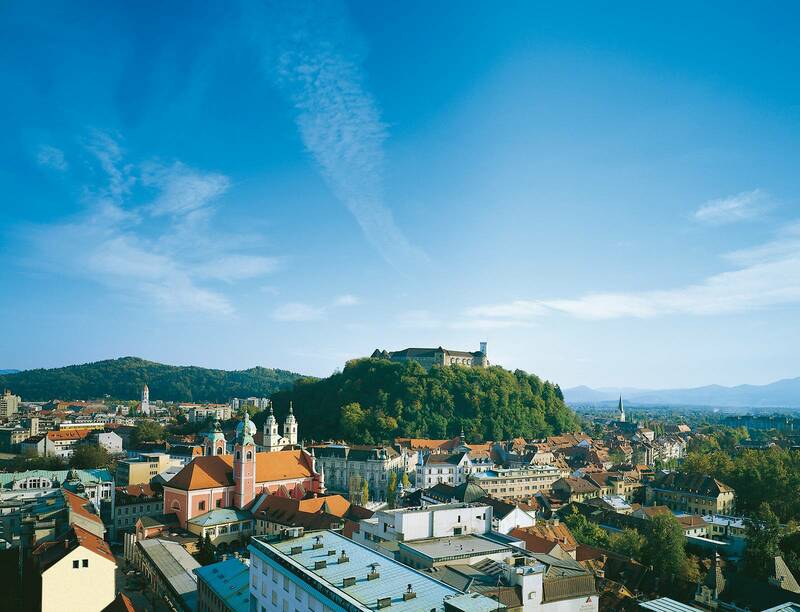 Arrival at your Hotel and start the visit of the city and its most significant sights such as the open air market, the Preseren square, The triple bridges, the castle overlooking the city, the town hall and robba's fountain. Enjoy a dinner in one of the many restaurants along the Ljubljanica river. Overnight at the hotel in Ljubljana. Breakfast at the Hotel. Depart towards the croatian coast, in direction of Zadar. 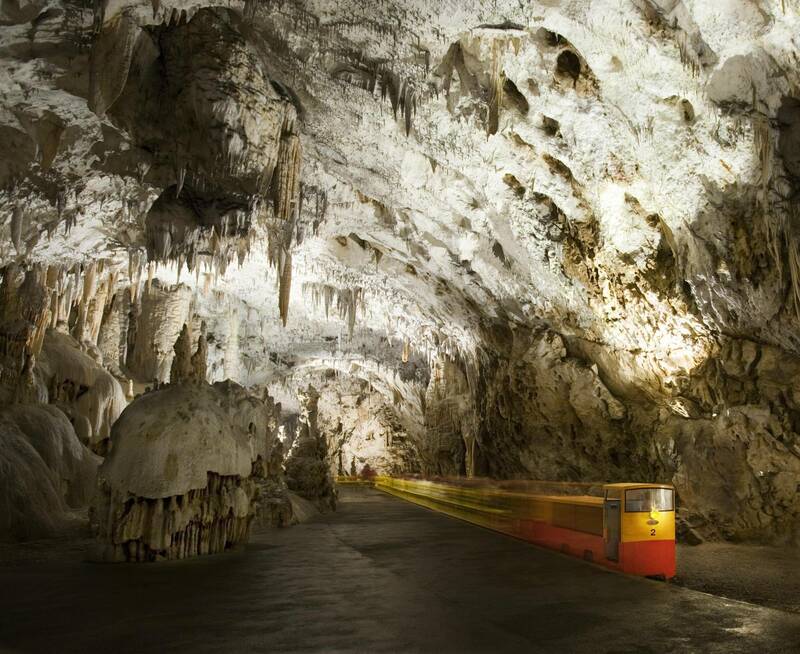 By the way we suggest you a stop in Postojna, only 20 km away from Ljubljana and visit one of the biggest caves complex in the world - The Postojna Caves. Than continue towards the Croatian city of Rijeka and follow the main highway in direction of Split / Zadar. Once you reach Zadar we recommend a visit of the Sea Organ, and the Sun greeting monument. Check in and Overnight at the hotel in Zadar. Breakfast at the Hotel. This morning leave Zadar and drive south towards Split. 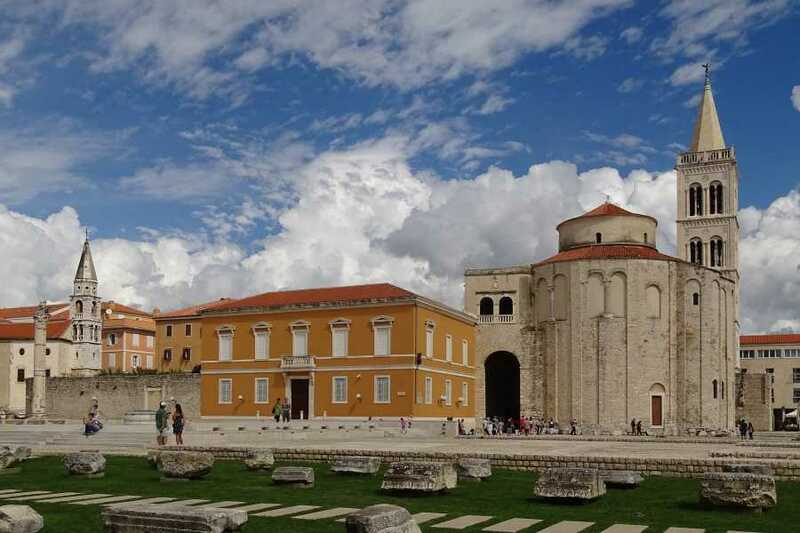 We suggest you to stop in Sibenik town and see the beauty of the Cathedral of St. Jacobs, Driving towards the southern dalmatia we recommend a stop in Split, the second largest city of Croatia well known by the Diocletian Palace, protected by Unesco. Leave Split towards Dubrovnik passing the Makarska Riviera, enjoy the scenic road along this beautiful part of the country. Arrival in Dubrovnik in the evening. 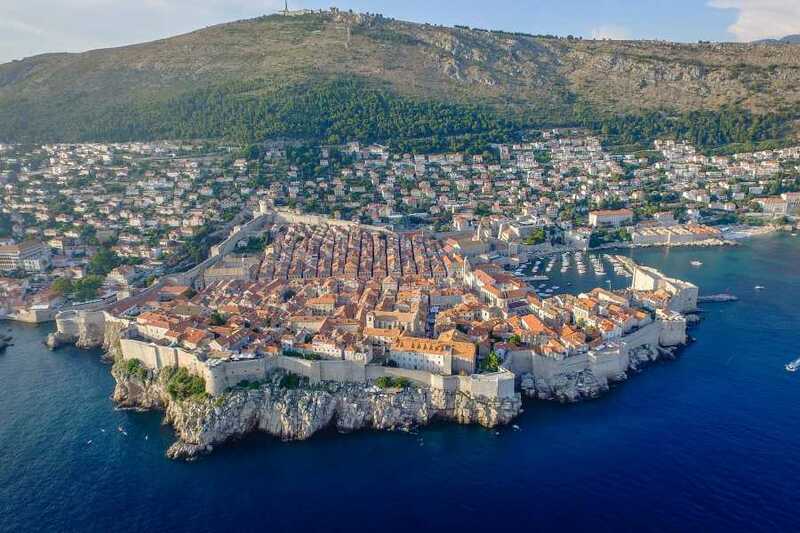 Check in and overnight at your Hotel in Dubrovnik. Breakfast at the Hotel. 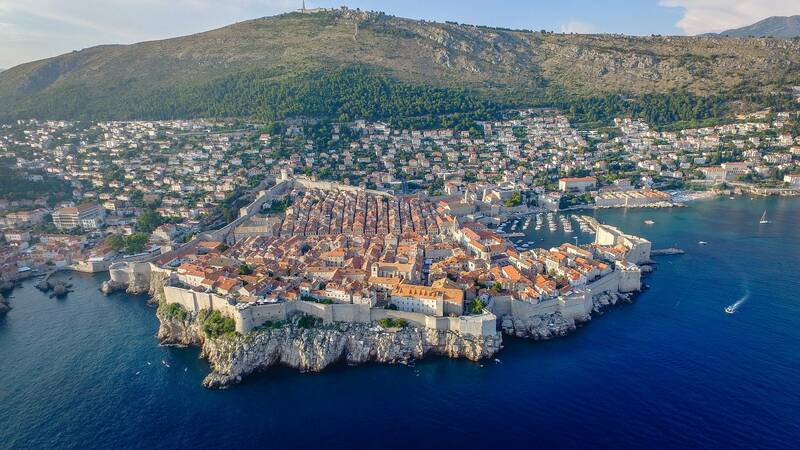 Today we suggest you to discover the Adriatic Pearl,Dubrovnik. Go to the old town and visit the most important monuments of this city. 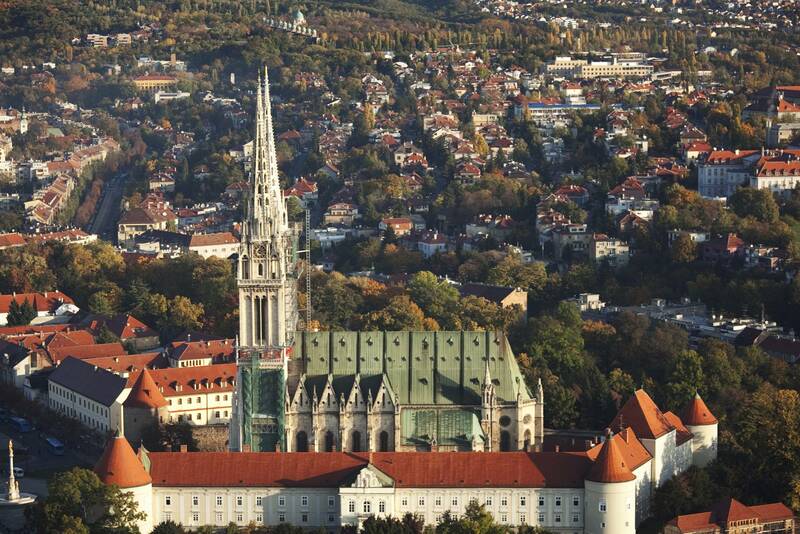 You can visit the rector Palace and the Franciscan Monastery with the most ancient Pharmacy in the world. In the afternoon we suggest you to continue to explore this beautiful city, take a walk on the city wall or take the cabel car to the hill of Srdj which overlooks the city..seat for a coffee and enjoy the spectacular view and sunset. Overnight at the Hotel in Dubrovnik. Breakfast at the Hotel.Drive yourself to the airport and drop of the car before your flight departure. Personal expenses such as mini bar, telephone etc.